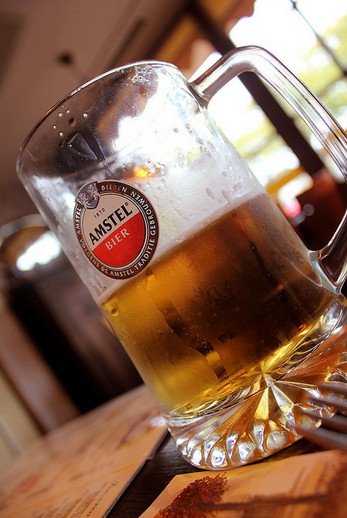 A Big “Proost” to the Organizers of WordCamp Europe! 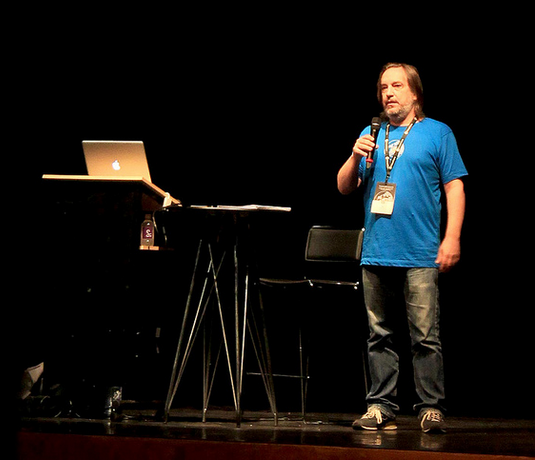 …Plus an exclusive Q & A with “Maestro” Organizer Zé Fontainhas. Let’s give them all a big “cheers,” shall we? They pulled off quite an amazing event, and deserve lots of kudos! WordCamp Europe 2013—held this year from October 5 – 7 in Leiden, The Netherlands—was the first large-scale WordCamp to be held in Europe. With over 700 attendees representing a multitude of countries all over the continent (and all over the world! ), an exclusive roster of international speakers, and a Q & A with Matt Mullenweg, WordCamp Europe made history for WordPress, and a diverse and eager gathering of international devotees. The morning kicked off with Behind the Scenes at Smashing Magazine, a presentation by the magazine’s editor-in-chief, Vitaly Friedman, in the main room, and Unit Testing Like a Pirate, by Ptah Dunbar, in the upstairs presentation room. The first day had two tracks: Earn, in the main room, focusing on the interests of entrepreneurs, and Build, upstairs, catering to the concerns of developers. Since it wasn’t physically possible for me to attend both tracks, I’m going to take you through my experience at WordCamp Europe, which is that of an American editor. For another perspective—and from a Dutch developer, no less—visit Gaya Kessler‘s post on GayaDesign.com. 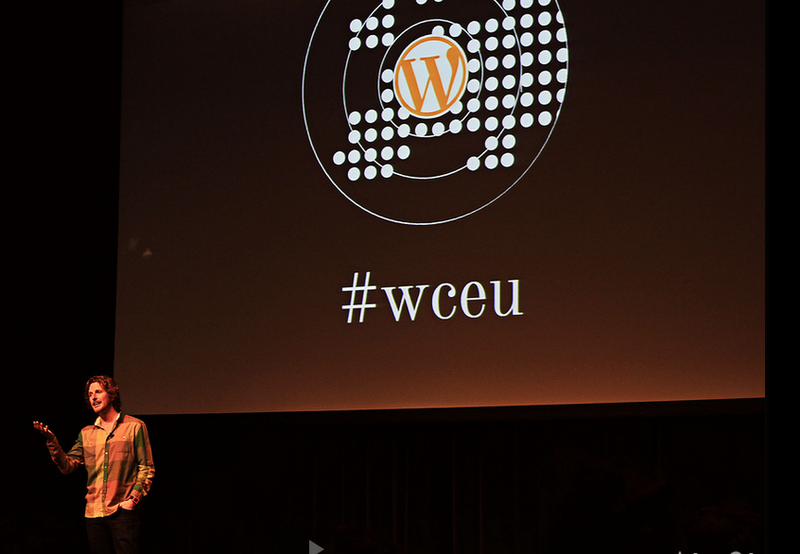 Between our two experiences, you should be able to piece together a pretty well-rounded WCEU overview. For the first presentation of the first day, the decision for me was obvious; I opted for Vitaly’s Smashing Magazine talk in the main room (which, by then way, is a beautiful concert venue). This was such an energizing way to start of the event. I was utterly captivated by Vitaly’s story, enchanted by his passion, and impressed with his knowledge and his humility. What a way to kick off the event. I was *so* pumped, in fact, that I went upstairs to the sponsors’ room to tell all of my (new and old) buddies about it. I got so caught up in excited conversation that I didn’t make the 10:15 slot, which included BuddyPress and Multipress Case Study by Roció Valdivia, downstairs, and Better Site Stacks with Composer by Andrey “Rarst” Savchenko, upstairs. After those sessions ended I went back downstairs for the scheduled “coffee and tea break” to try and find Vitaly, who said he’d be around for questions all day, but I couldn’t find him. 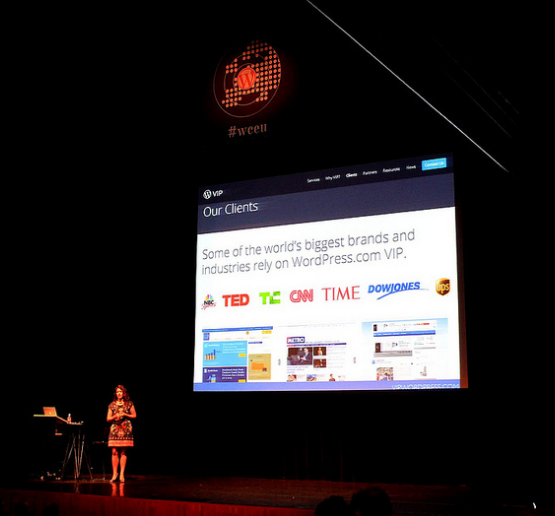 Next, I went to Sara Rosso‘s presentation, Why Big Brands Love WordPress. An excellent speaker, Sara took the audience through the latest sites using WordPress in new ways, the reasons why they decided to go with WordPress, and what they learned throughout their process. 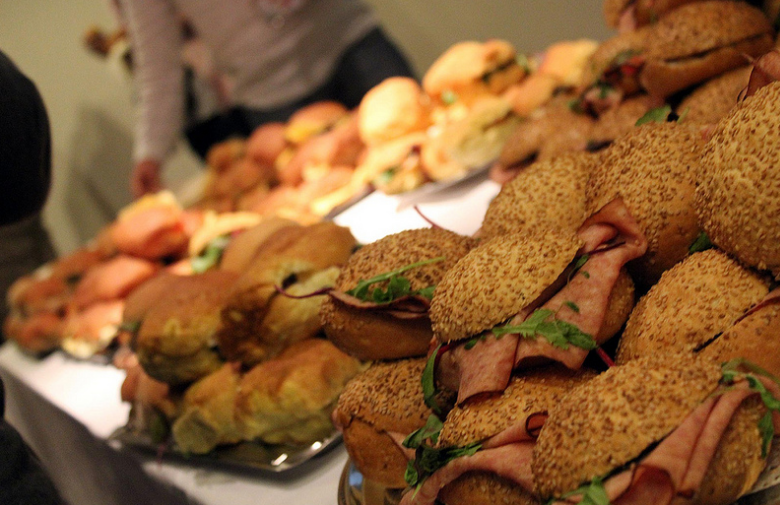 Broodjes galore! People either gathered around the sandwich tables chatting, dispersed to the sitting areas for more intimate meetings, or passed through the sponsors’ room to mingle while eating. I did all three. And I ate 3 sandwiches…each day. Delighted by making so many new connections, I made it downstairs just in time to catch the panel, Running a European WordPress Development Agency, with Simon Dickson, Tom Willmot, Arnstein Larsen, and Remkus de Vries, moderated by Noel Tock. 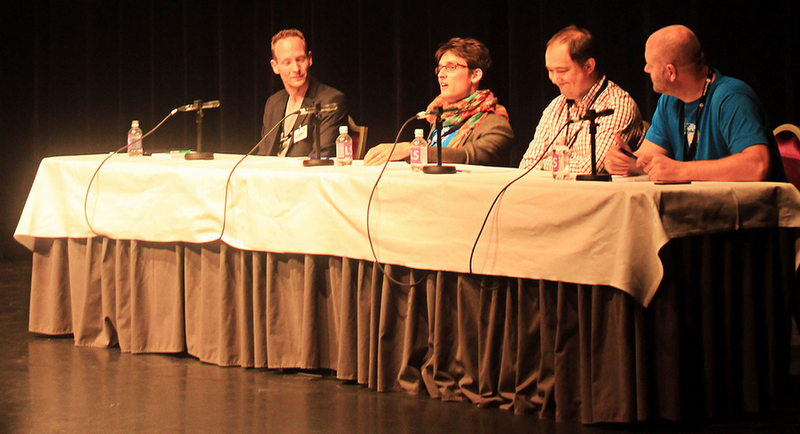 The members of the panel discussed the challenges of working in open source, bidding for big projects, and what it’s like running a WordPress development agencies in Europe. With each panelist coming from a unique perspective, it was interesting to hear them interact and share their stories, advice, and experiences. After a tea and coffee break, Vladimir Prelovac took the stage. His presentation, From Plugin Developer to Running a Successful WordPress Business: A Manage WP Case Study. This talk was really interesting, as Vladimir is quite the savvy entrepreneur and his story is quite inspirational. After almost a full day downstairs in the Earn section, I decided to venture (bravely) upstairs, to Build, to see Brad Williams speak about Writing Secure WordPress Code. Brad, who has also written for Torque, is an engaging and funny speaker. Brad’s presentation was the perfect Day 1 finale for me—out of my comfort zone content-wise, but presented in such a welcoming and non-intimidating way. It made me even more excited for Day 2! 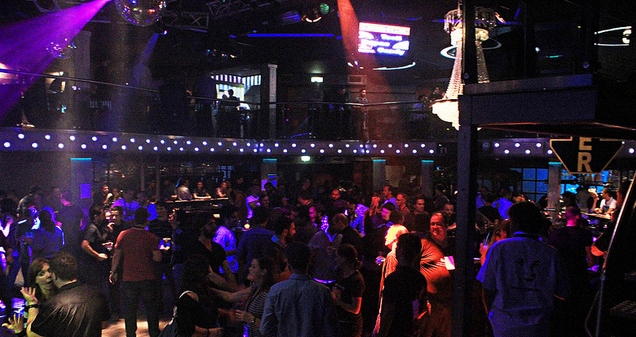 The party was held at inCasa night club, just a few minutes away by cab. I arrived late and didn’t stay for long, but there was an abundance of drinking and dancing going on. People were having a terrific time, and the music was very eclectic so there was something for everyone. Compared to Day 1, the morning of Day 2 was very quiet. Many of the attendees were out late at the After (In Between?) Party, drinking and dancing into the wee hours. The two tracks had new names on Day 2: Make, which was downstairs, and Learn, located upstairs. I decided to be upstairs on the second day, since the majority of my first day was downstairs. I enjoyed Help Yourself by Helping Others by Scott Basgaard, Working Towards Great Version Control for Content Creators, by Floor Drees and To OOP or not to OOP by Nikolay Bachiyski. Fortunately for all of you who were busy nursing hangovers, all three of these presentations’ slides are available by clicking their titles, above. By 12:15pm, the start of Matt Mullenweg’s Q & A, the venue was buzzing again. I made it downstairs in time to grab a seat in the very crowded main room. Everyone was thrilled to see Matt come onstage, and a ton of people had questions. Matt did a great job making sure he called on people from all over the room, whether they were in the front, the back, up in the balcony, or even standing in the sidelines. I was proud that no Americans tried to hog the Q & A. WordPress enthusiasts from all over Western Europe and Eastern Europe to…Australia (?!) (Troy Dean probably gets the award for farthest traveled)…asked all of the questions. For whatever reason, Belgium had the biggest turn out (at least of the question-askers). A question that was asked a few times—but in different ways—was something along these lines: “As a professional designer/developer with a handful of clients and a growing business, how do I take my shop to the next level?” This seems to be on the minds of a lot of emerging European WordPress entrepreneurs. And the end of his Q & A, Matt was met by a huge round of applause—and a line of about 30 people wanting to ask him individual questions. For the rest of us, it was lunch time! After another round of broodjes and orange juice, I migrated upstairs to see Less is More: The Journey of happytables as a WordPress SaaS, by Noel Tock. This talk was very popular and everyone had to literally squeeze themselves in. With no empty seats, people were sitting and standing in the aisles and doorways. Noel’s presentation was eloquent and impressive. After a short coffee break (not that we needed it) I settled back in upstairs to watch Learn from my mistakes, don’t make them: The Business of WordPress by Miriam Schwab. CEO of illuminea, a Jerusalem-based WordPress development and digital marketing agency, Miriam had a ton of experience and knowledge to share with an eager crowd. Joost went into the importance of strong branding, which you can see that he prioritizes by looking through his slides. He mentioned that strong branding is something that he thinks many WordPress companies are lacking, to their own detriment. 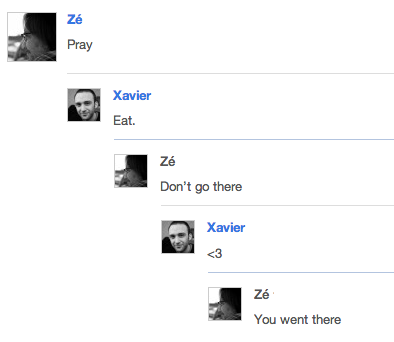 So he offered some helpful advice. Matt Mullenweg was in the room and asked the final question. Prefect way to round out Day 2! 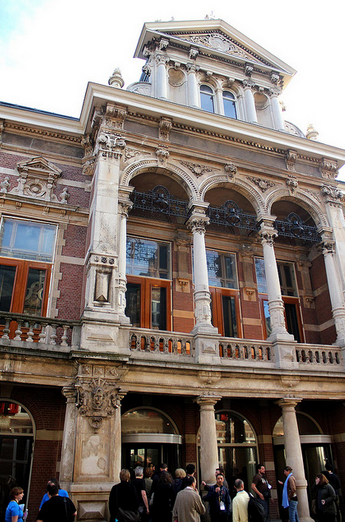 The contributor’s day was held in De Waag, a building right behind the main venue, Stadsgehoorzaal. Unfortunately, I was already on my journey home—but if anyone wants to fill in the blanks and tell us about it, please do in the comments section below! Michelle: Hi Zé! Thanks for taking the time to chat with us. For starters, can you tell us a little bit about yourself? For example your educational and professional background before WordPress, how long you’ve been with Automattic, what you do for the Foundation? Zé: I am many things (I hope :)), but from a WordPress perspective, I am the team lead of the WordPress Polyglots group and co-founder of the Portuguese WordPress Community, which has organized many Meetups, two WordCamps in Lisbon, and the upcoming WordCamp Porto. I am part of the WordCamp Europe organizers’ team. I don’t work for Automattic or the WordPress Foundation; it’s true that I did, but I have been an independent freelance developer (mostly on BuddyPress projects), for almost two years now. That said, my time at Automattic, and the Foundation, did involve visiting, speaking and supporting many WordCamps. 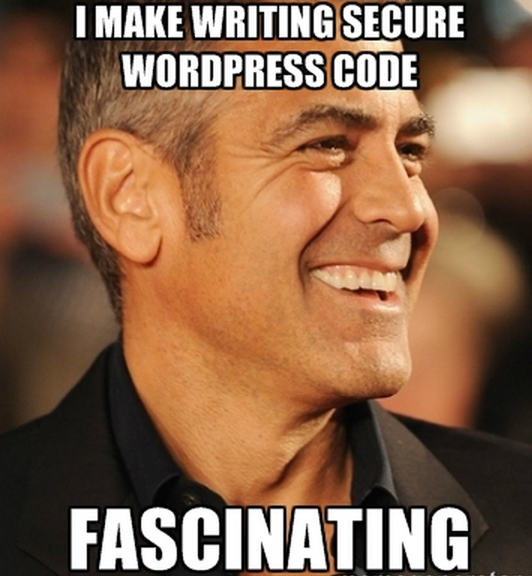 When were you introduced to WordPress? Did you know it would become such a big part of your life? I wasn’t introduced, per se. At my then consulting company, we had the need for a quick solution for an internal blog. After trying a few, we settled on WordPress, then at version 1.5. It worked well; it was fast and easy to use, and required no learning curve. We installed it, used it, and never gave it too much thought; the whole decision process was a matter of a few hours. Shortly after that, now as a freelance developer (and before working at Automattic), I inherited an on-going project that was implemented with another open-source CMS. It was a nightmare; I couldn’t make sense of the code, the templating system, the database structure and especially of the millions of options and settings. After a harrowing two weeks of this and practically on top of the deadline, I remembered WordPress. I decided to give it a try and finished the project (and cured my headaches) in a few days. It was then I knew that I was never coming back. Of course, as I started getting more involved with the community, and saw how extraordinary and unique it is, it gave me all the confidence I needed in my decision. 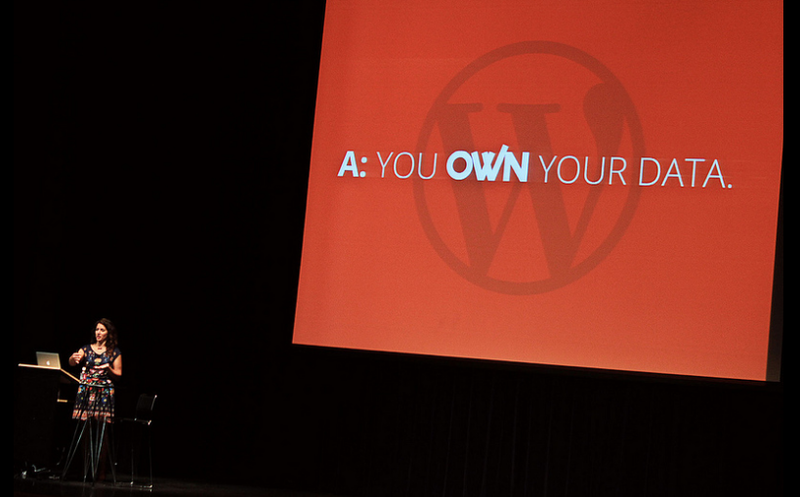 What is your past experience with WordCamps—from attending, to speaking, to organizing? I’ve attended more WordCamps than I can count. 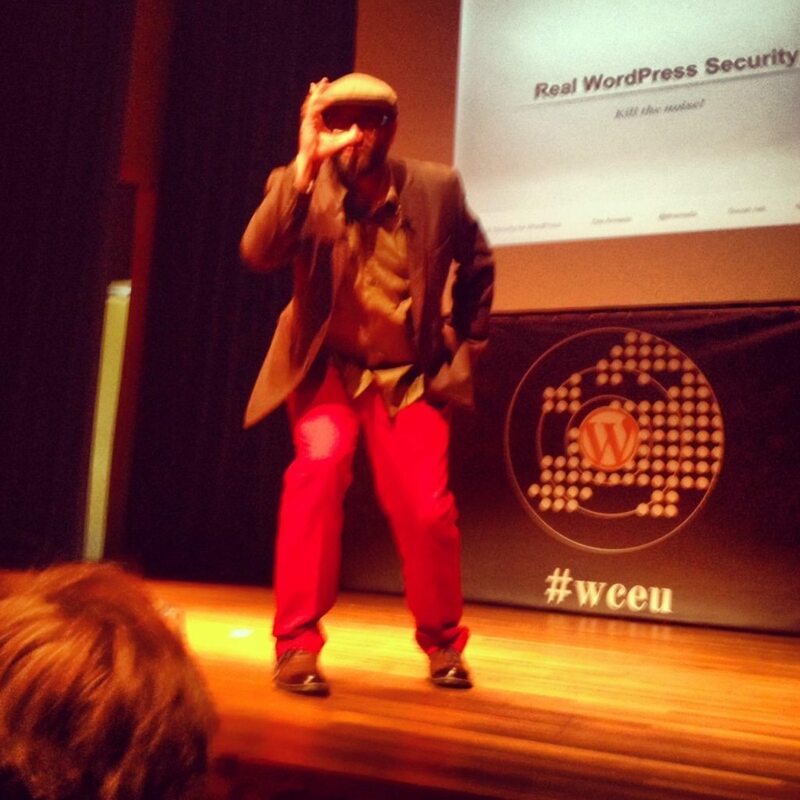 I’ve also spoke at a few; off the top of my head, there was Sevilla, Barcelona, Lisbon (twice), New York, Montreal, The Netherlands and also other events, not formally WordCamps, but related to WordPress in some way. Of course, and as mentioned before, I’ve also been involved with WordCamps while at the Foundation. 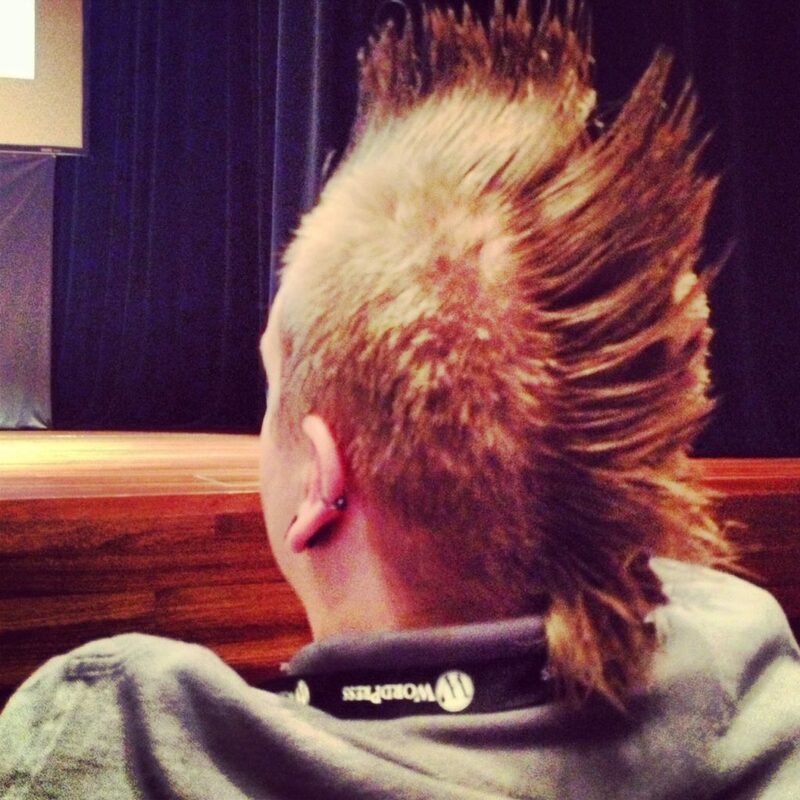 What made WordCamp Europe 2013 different from other WordCamps? The very concept of having a “continental” WordCamp differs tremendously from the philosophy of a traditional WordCamp, in that they are meant first and foremost to bring local communities together. The idea’s inception is documented here and here, where Remkus and myself try to explain why this is a particular kind of WordCamp, and why, in the end, both of us think of Europe as a another local community. 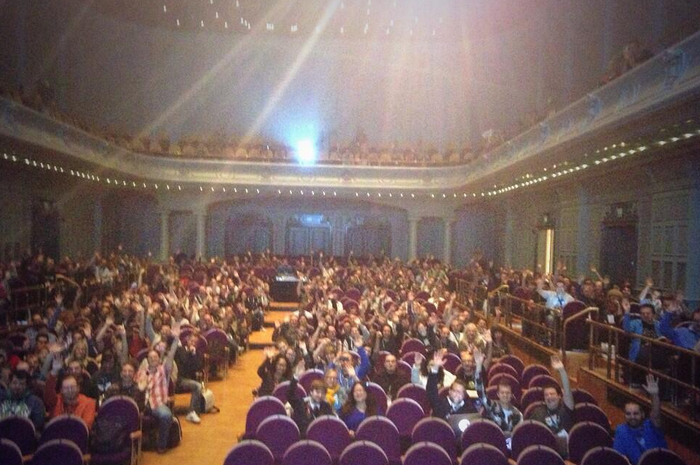 What was your biggest challenge in organizing WCEU 2013? There were many challenges, of course, but the biggest one has to be organizing a WordCamp of this magnitude and potential impact, remotely. The team was distributed through the Netherlands, the UK, Germany, France, Portugal, Switzerland with some of us traveling to and from other countries during that time. We actually only came together in person a few days before the event. Did you have any pleasant surprises or favorite moments? Considering the general nervousness the day before the event, it has to be when we first talked about technical details with the staff at the venue, Stadsgehoorzaal; both Charlotte and Nathalie were so nice, competent and confident, that we all felt an immediate sense of relief. The second one is, without a doubt, the after party. Let’s just say it was epic (“moshpit”, and I’ll leave it at that) and that it will certainly go down in WordCamp lore as one of the most memorable WordCamp parties ever. Is there anything you would do differently, knowing what you know now? Actually, not much, save for a few details, most notably the wifi and the lack of exposure given to sponsors. Everything else, thanks to an amazing team and to even more amazing volunteers, ran, I think, very smoothly. Can you share with us one detail or anecdote that you found amusing or funny? Anyone else have any stories from WCEU 2013?